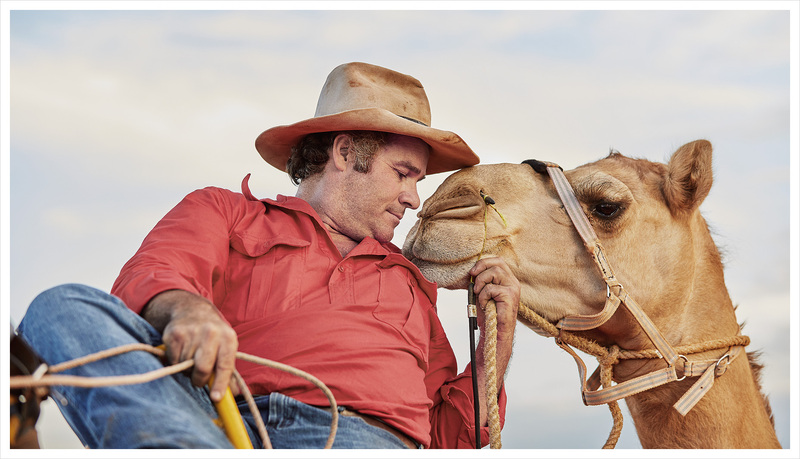 Our Town captures the hearts of everyday Australians travelling on Qantas flights globally. The new inflight series, Our Town will introduce viewers to local characters that are well-loved within their regional communities. 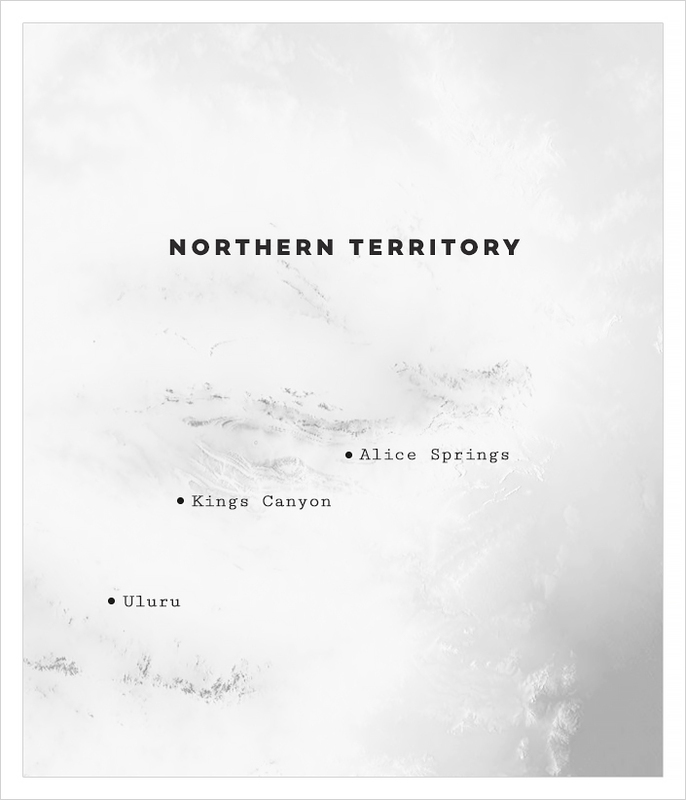 These story-driven insights, delve into some of the most interesting individuals in the Northern Territory and allows the viewer a cinematic taste of the experience at hand. The films are profile pieces on each of the tourist operators interwoven with landscape and establishing shots of the region. 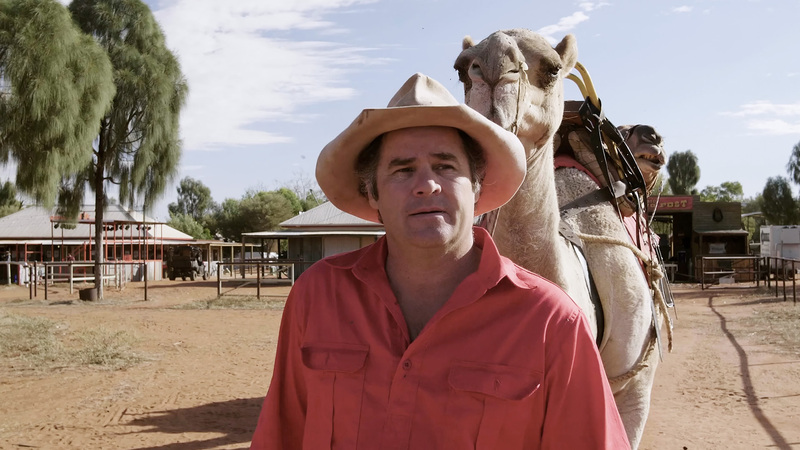 The film showcases a selection of Central Australia’s most beloved ‘bush characters’ are set to help drive tourism to the region and increase awareness about the diversity of tourism product thanks to the launch of a new Qantas Entertainment Original pilot series; Our Town. 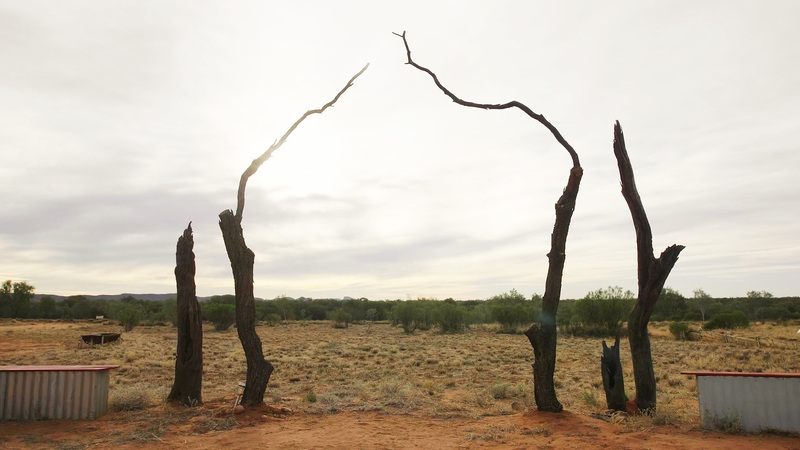 Produced in collaboration with the Department of Tourism and Culture, Qantas and Untitled Film Works, the inflight series introduces travellers across the Qantas network to three incredible Northern Territorians, telling personal and engaging stories about their life living and working in the Red Centre. 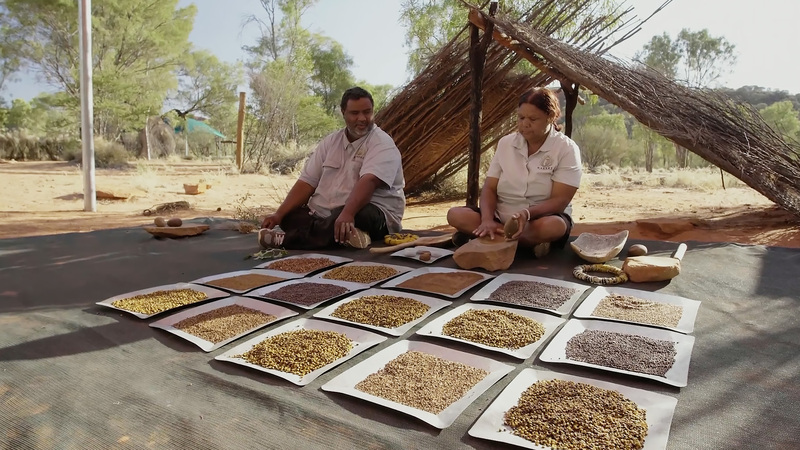 Featuring Dan Falzon of Alice Springs’ Earth Sanctuary Nature Centre, Chris Hill of Uluru Camel Tours, and Christine Braeden Karrke of Kings Canyon’s Karrke Aboriginal Cultural Tours, each character’s story promotes a tourism experience and showcases the destination. 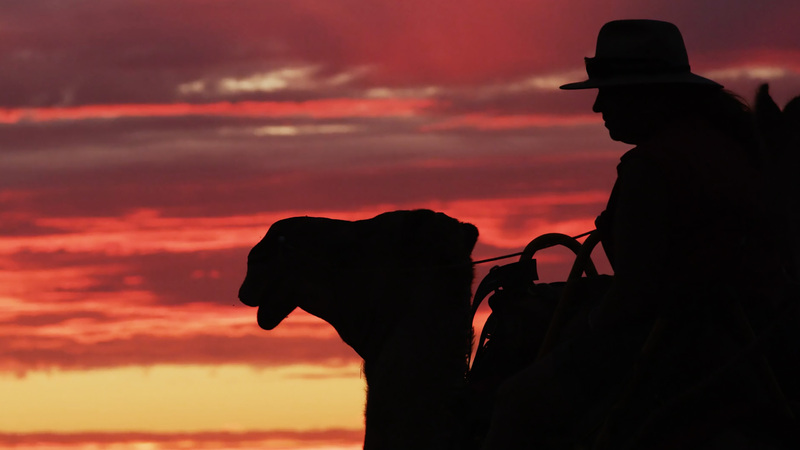 The majority of the filming was captured in the golden hours of the day which is small window during sunset and sunrise. This light provides an interesting and evocative effect on the filming and really helps to bring out the cinematic nature of the locations. 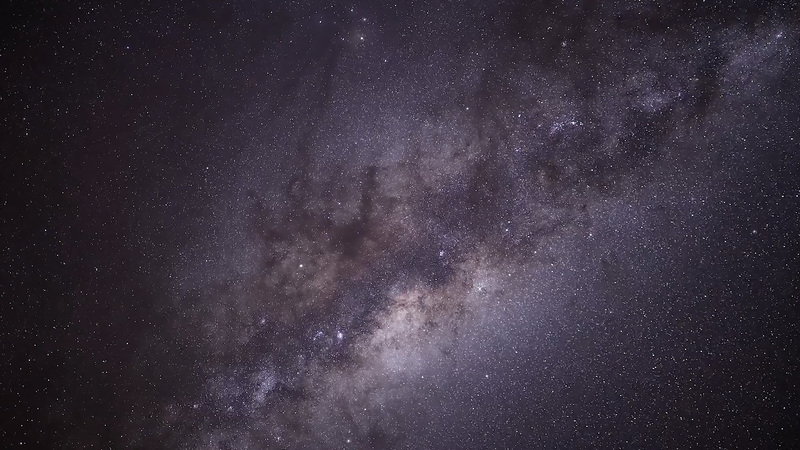 Due to this reason we only had a tight timeframe of about 3 hours each day to capture the establishing shots we needed and the whole shoot was completed in three days. 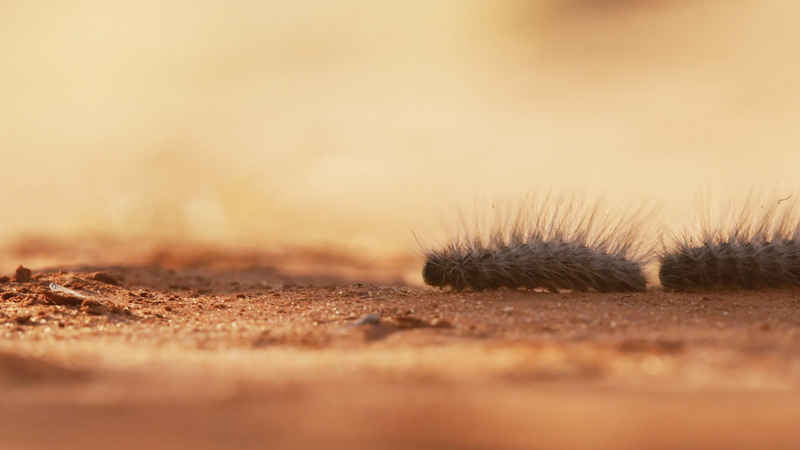 Filming in the red centre of Australia is no easy task, often in extremely dry areas the crew are always faced with dangers of heat exhaustion, dehydration and lots of potential poisonous insects and animals. 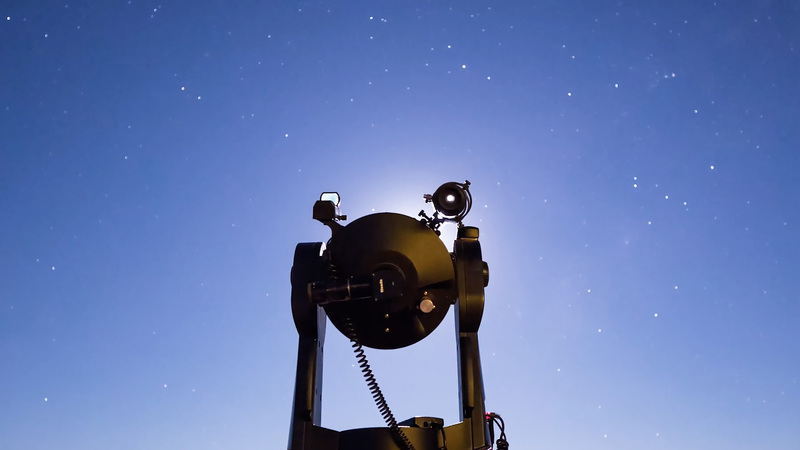 We had a crew of three cinematographers (Dom West, Blake Castle, Ian Pritchard) including the UAV Pilot, a Photographer (Julia Wheeler) who captured photography to compliment the film and an on-location Producer (Leah Greengarten) who was extremely knowledgeable about the local area. 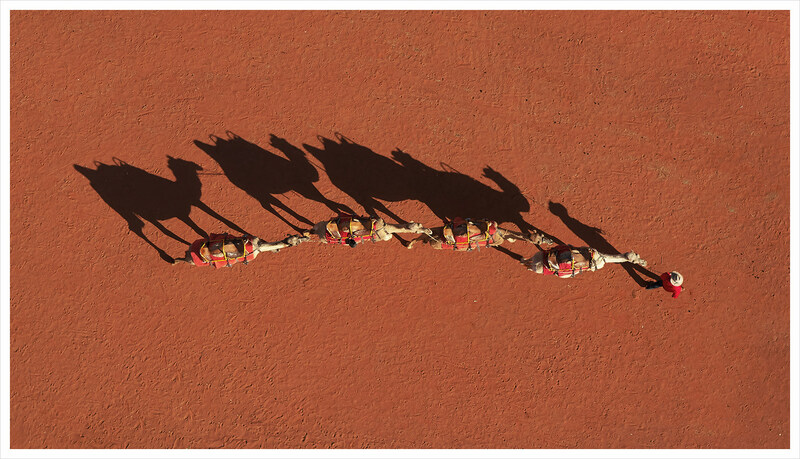 The shoot was captured in the Northern Territory as Our Town is a piece created for Qantas In-Flight Entertainment, aimed at inspiring audiences to visit the red centre. 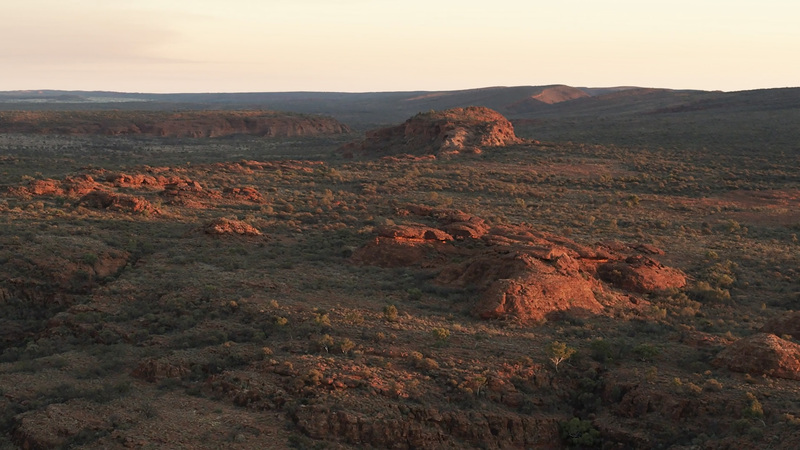 Made possible by Tourism Northern Territory we worked together to establish the most compelling stories in the most breathtaking locations. 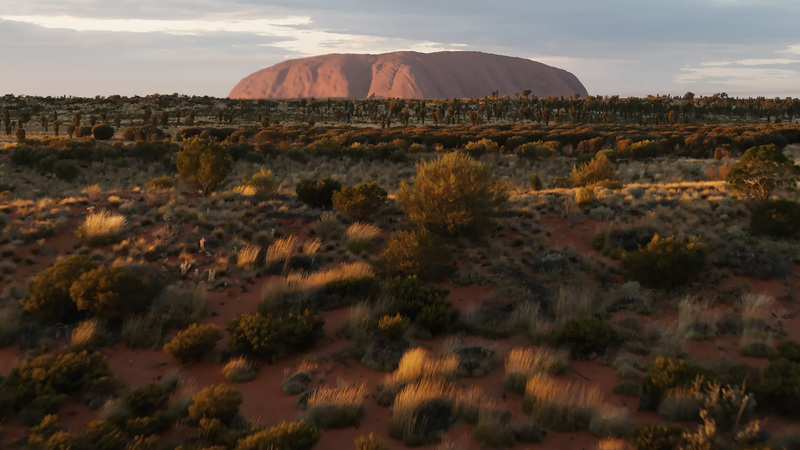 The first stop for the crew was the Camel Farm in Uluru, we of course had the stunning backdrop of Ayers rock but we had to be extremely sensitive when filming to ensure respect was payed to the local indigenous communities. 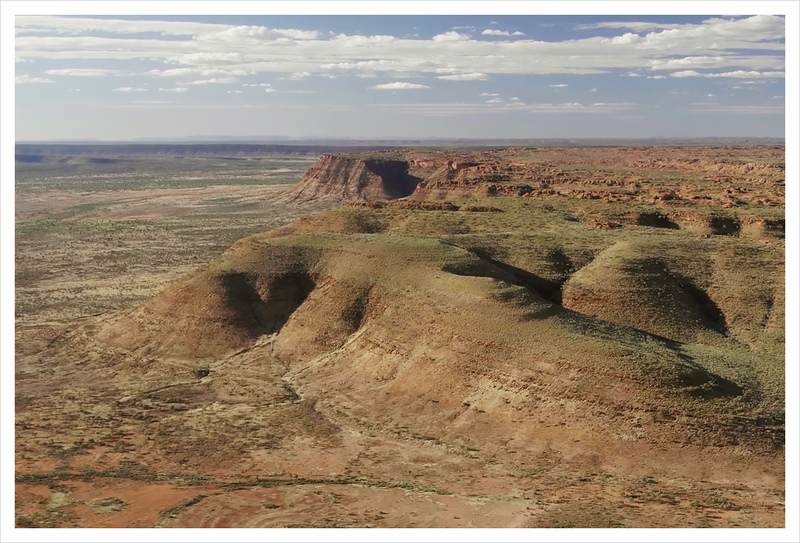 From here the crew travelled to Kings Canyon in the Watarrka National Park to explore the indigenous sacred relationships to the land. 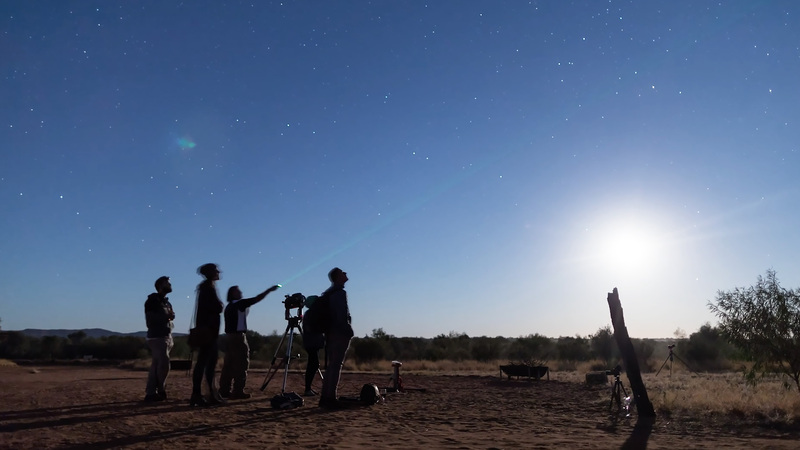 Our final stop was just outside of Alice Springs which is the third-largest town in the Northern Territory – this was the sight for all the astrology focused content run by a philanthropic eco-tourist group. 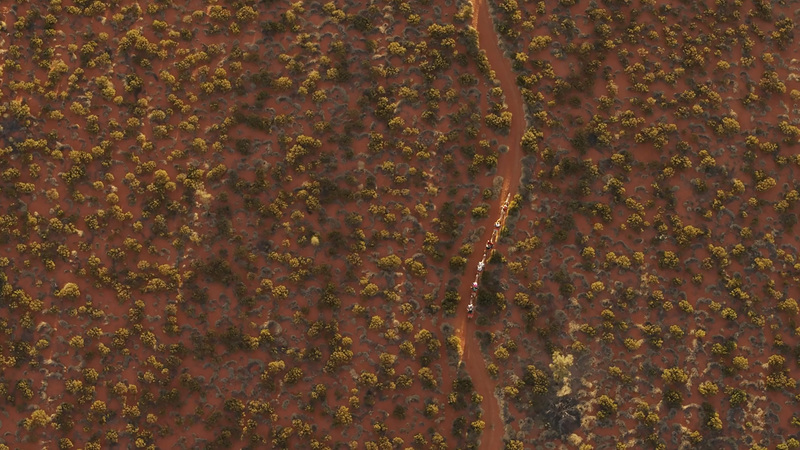 Some of the stunning aerial shots were captured via helicopter in Kings Canyon. 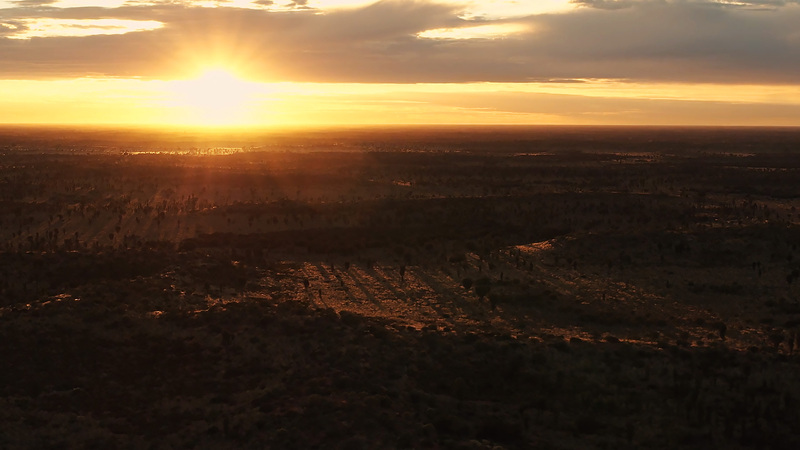 We were lucky enough to have the opportunity to shoot during sunset which allowed for some of the most breathtaking Australian scenery we’ve captured to date. With a small and dynamic team, we were able to move around efficiently and support each other to make the most use of the small windows we had. 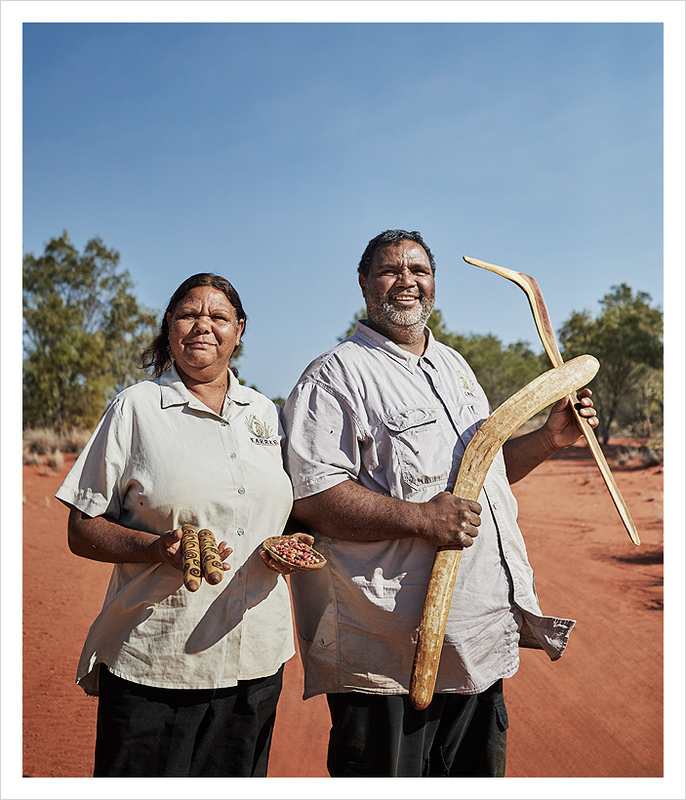 Karrke Aboriginal Tours based in Kings Canyon educates their audience about the cultural heritage of the indigenous land. 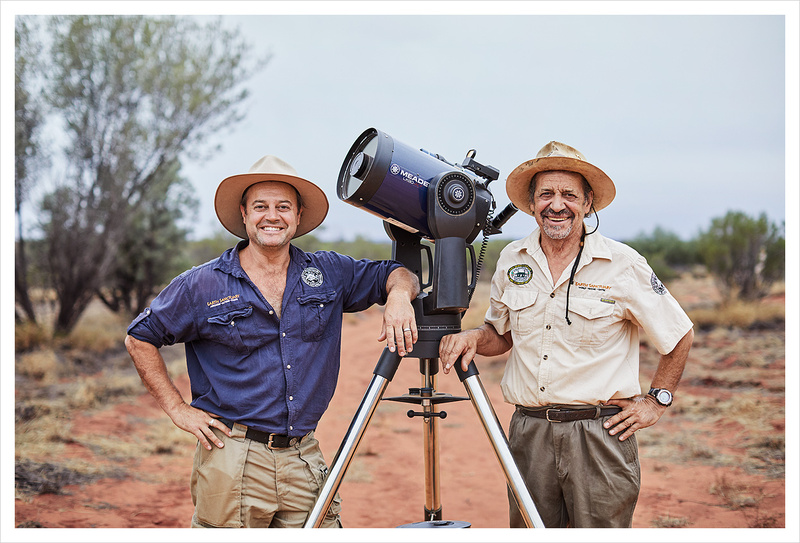 Dan Falzon is one of four brothers that manages Earth Sanctuary In Alice Springs. 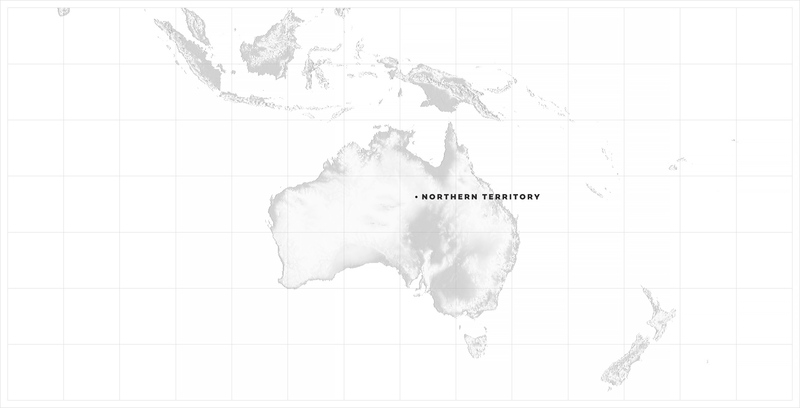 Established in 2000, the sanctuary has become an NT leader in the field of sustainability, eco-tourism and education. 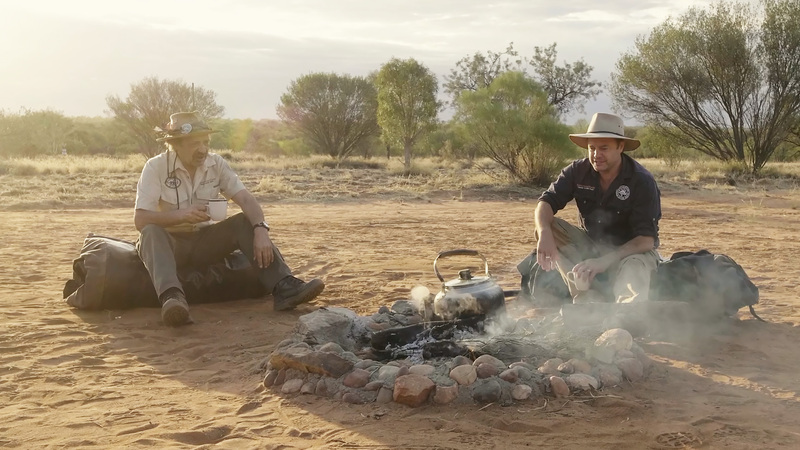 Dan Is a typical outback bush character who inspires those who have an interest in sustainability and astrology. 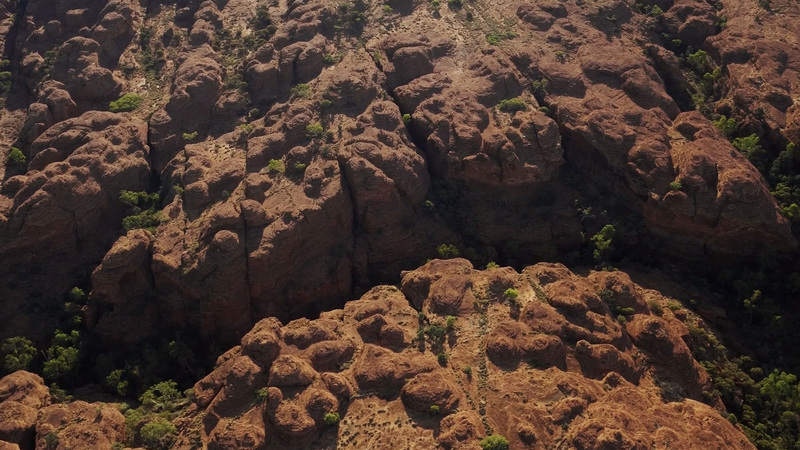 The beauty of kings Canyon is like nowhere else in Australia – the view from the air is even more spectacular. 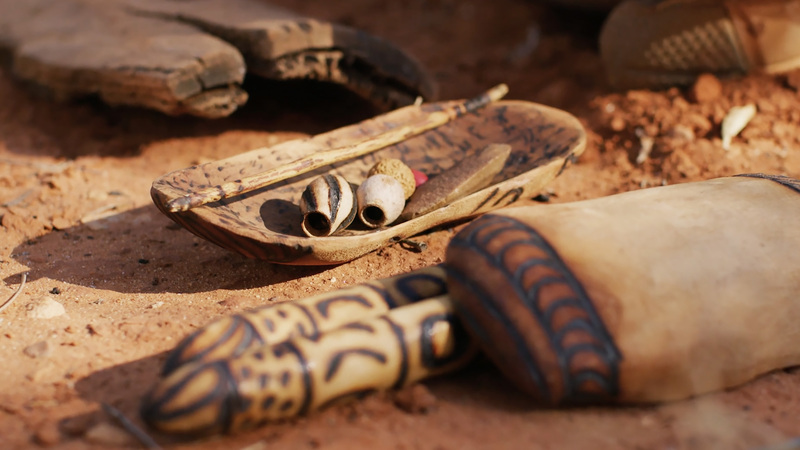 The archaeological history of the Northern Territory begins over 40,000 years ago when Indigenous Australians settled the region. The state has tropical climate with high humidity and two seasons, the wet (October to April) and dry season (May to September).